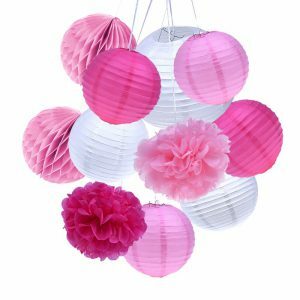 Unique Baby Shower Decorations to Glam your Party! 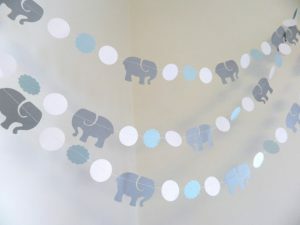 Baby shower decorations create the perfect background for a baby shower party. So you are the one that has to come up with the best decorations that will not only liven up the room but make it special for mom and impress the guests! However we know how hard it is to come up with ideas for shower decorations and surely it’s not an easy task. 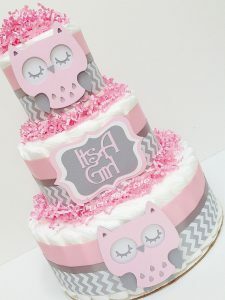 Remember that a baby shower theme will help you help you coordinate the whole party, and each theme has it’s own unique baby shower ideas. 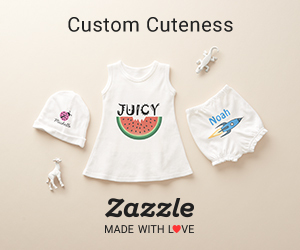 We have searched for the most adorable and creative decorative ideas at stores that specialize in baby shower decorations and provided many diy baby shower crafts and projects. 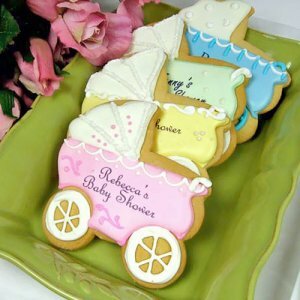 So here you have a complete list of the very best baby shower decorations. Our section on decorations will hopefully make it easy to find decorations for your baby shower and wow everyone! 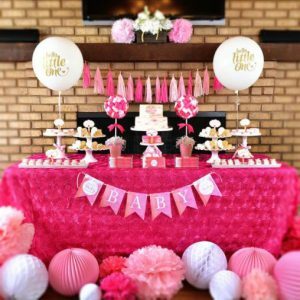 Baby shower decorations do set the scene and depending on the time and budget you have, there are many options such as simple decorations or elaborate ones. In fact, the possibilities for decorations are endless. 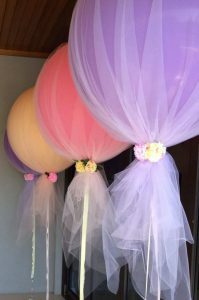 Here are some good ideas for baby shower decorations for boys and baby shower decorations for girls. As previously mentioned, before even considering buying decorations, you must consider the theme of your party. 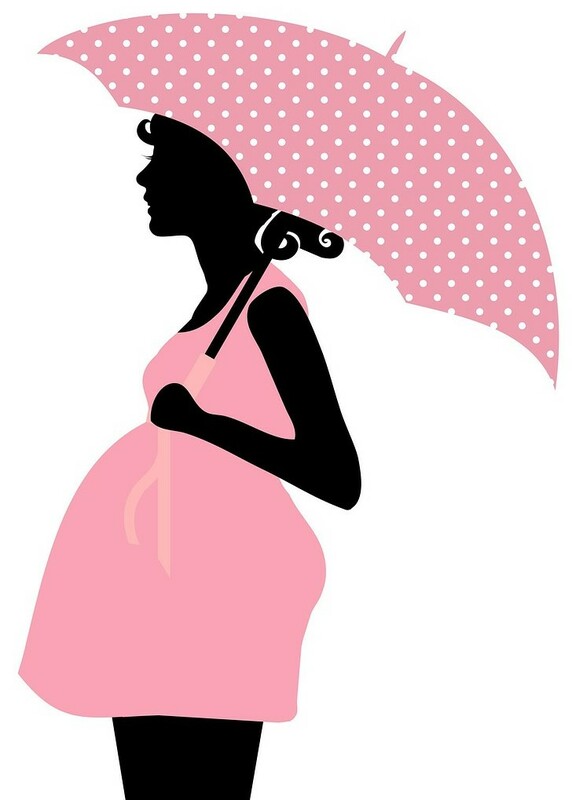 If you have not a theme in mind, you can look at our baby shower theme suggestions. This will give you an idea on what type of decor you are going for; elegant, animal, boy blue, girl pink, etc. Traditional silver and china set-up not widely used anymore. 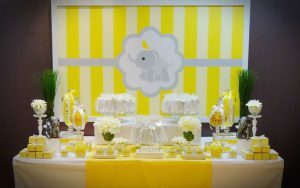 More and more baby shower parties are adopting modern themes that make use of popular cartoon characters such as Winnie the Pooh as an example. Therefore all decorations are centered on the specific theme you have chosen. Centerpieces are most likely the most significant baby shower decorations of all. Usually centerpieces are placed on the center of the main table (where food is layed out, etc…) or on each table if you are having a big baby shower, or in the middle of the room centerpieces should be the conversation starter (ooh, wow, where did you buy that?). More expensive centerpieces are usually made of something practical and can be considered also as a gift for mom. One great idea for a rubber ducky baby shower theme centerpiece is buy a baby tub, add plenty of baby products such as, lotions, diapers, bottles, etc. stack them all up like a pyramid and the last item on top would be the rubber ducky; attach a bunch helium balloons (and one big balloon that says ‘BABY SHOWER’). The centerpiece has a dual purpose: not only will it look cute as a button sitting in the middle of the table, mom will gladly take the centerpiece home and use all the products. Browse through our section on baby shower themes, baby shower supplies and baby shower decorations to help you with the latest unique baby shower decorations. Need more ideas? Here are more posts on decorations and centerpieces.